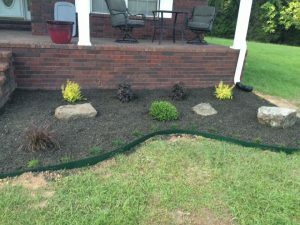 BP Nursery and Landscape performs both small and large, commercial and residential landscape services. We take pride in customer satisfaction and want to make your home and business shine! 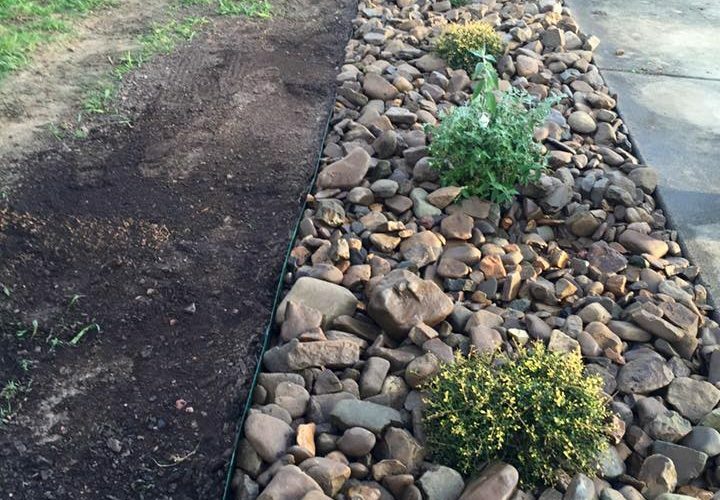 With over 30 years of combined experience, BP’s process manager and landscape engineers are capable of creating any masterpiece to your request. Customers are directly involved in all of our projects to support the design, construction and finishing touches. Call us today to compliment the beauty of your home with a landscape creation.